“Along with the inclusion of new industry metrics like SEM’s plus LSM’s, we’ve added new areas across the country, included more categories and even added questions on game- changers like Uber and Gautrain,” says Debbie McIntyre, Marketing Services and Research Director SPARK Media. For more on SPARK Media, visit our website and follow us on social media @sparkmediasa. 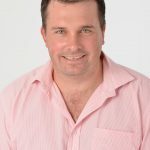 Established in 2015, SPARK Media, a division of CTP Ltd, are experts in retail and location based marketing solutions. The company owns and represents an arsenal of print products that deliver locally relevant, effective audiences for advertising clients. 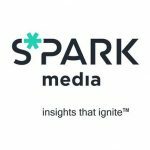 SPARK Media are Strategic Partners in Audience Research and Knowledge and offer ‘Insights that Ignite’.